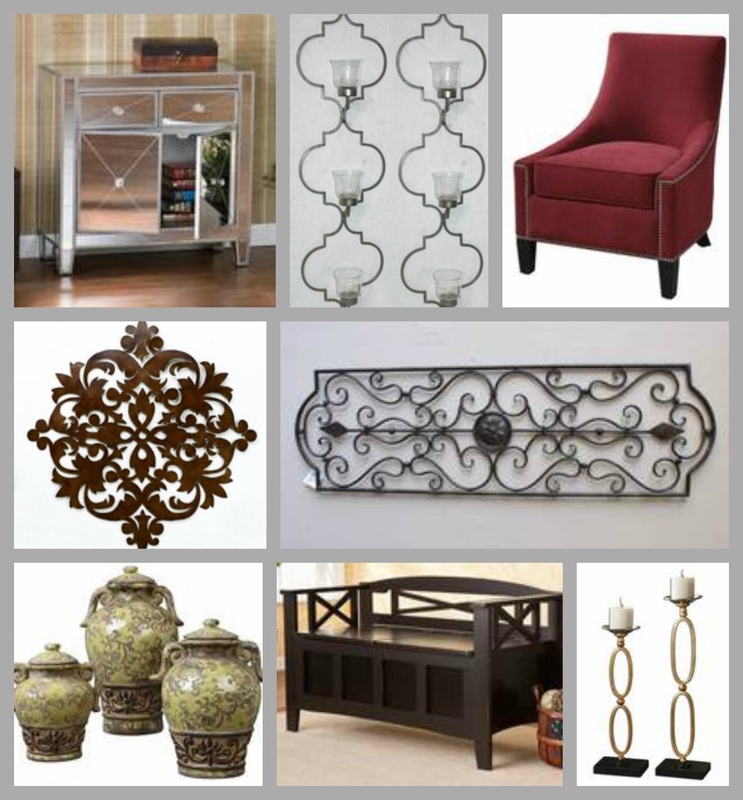 Cheap-Chic Decor: Cyber Monday Home Decor Deals! Cyber Monday Home Decor Deals! ONE DAY ONLY NOVEMBER 28! *Use code CYBERMON at checkout. Extra 20% OFF excludes Door Busters. Not to be combined with other offers.Valid 11/28/16.